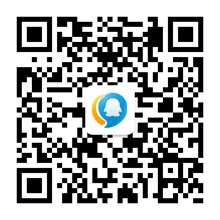 微信上传png图后，自动变黑_解疑答难区_软件区 卡饭论坛 - 互助分享 - 大气谦和! Powered by Discuz! X3.4( 苏ICP备07004770号 ) GMT+8, 2019-4-21 12:52 , Processed in 0.048469 second(s), 6 queries , MemCache On.